Spring is the perfect time to freshen up your room. With the new SS16 colour palettes coming into play, there is no better time to redecorate. I know that many of my readers live in University residence/rented flats or at home, which means that there can be restrictions on what you can do to decorate your rooms. My self and Beautifully Maddie, have thought of two ways that anyone can make their room more floral and fresh in time for the new season. 1. Get a decoupage letter and paint it any colour you like (the colour of your wall would be quite good as it will blend into your wall better). 2. 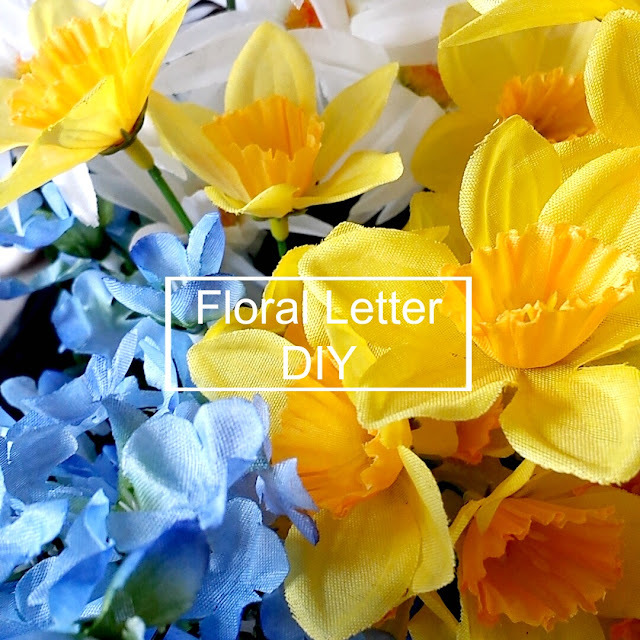 Work out where you want to place your flowers on your letter. 3. 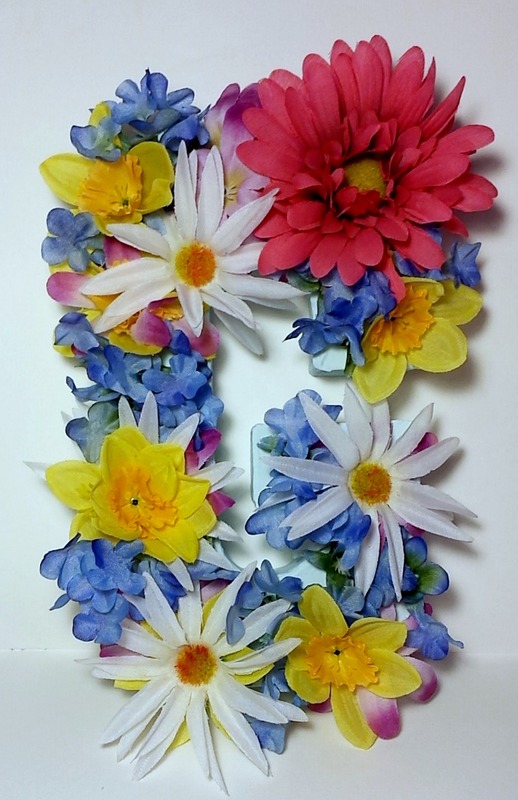 Poke a pin into the letter where you want your flowers to go and then widen it with the tip of a pencil. 4. Poke the stalk of the flowers into the hole and continue until the letter is full up. It should look something like this once you have finished. 5. Hang your letter on a wall or place on a shelf to display your new home accessory. Let me know in the comments how you're going to freshen up your house for spring and if you decide to make this then please tag me in a picture on Instagram. 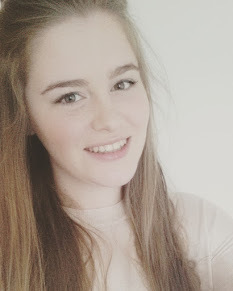 Also if you would like to watch Maddie's Youtube video, then click here. Such a lovely idea! I'd love to do something like this and it was also make a great gift, especially at this time of the year! I love this idea! I love letter B so I'd love to make one of these for my room! And it's perfect for Spring! This is such a cute DIY! Awesome for spring! I can't wait to try it!